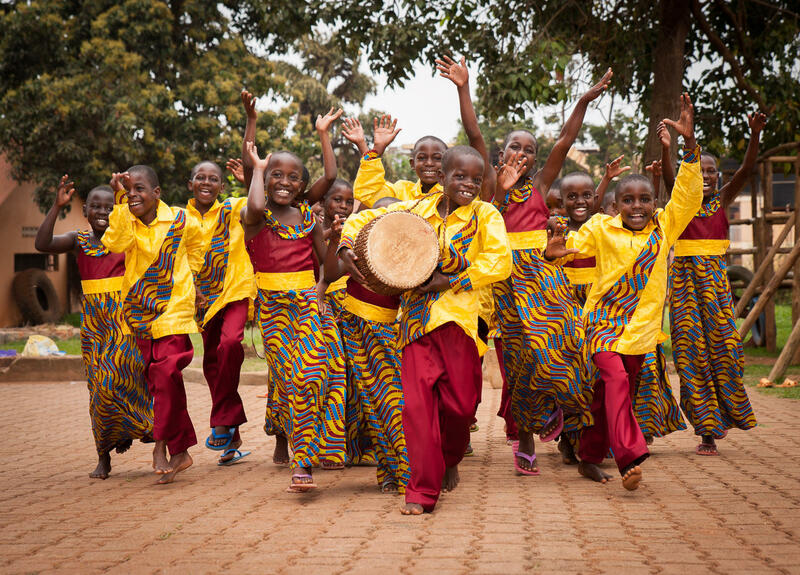 The African Children's Choir, made up of Ugandan kids age 8-10, is performing across Oregon this month. 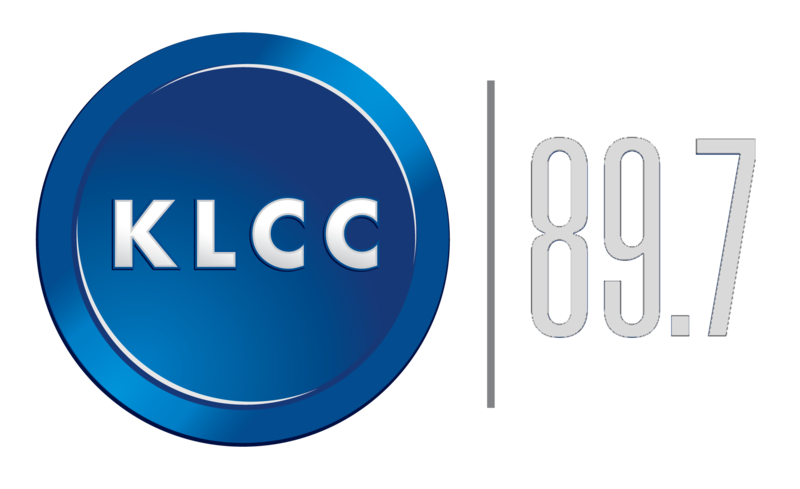 KLCC's Angela Kellner speaks with Janelle Hoekstra, Tour Director for the African Children's Choir. The African Children's Choir has a number of performances in Oregon this month. 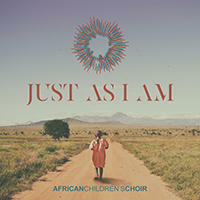 "Just As I Am" is the name of the tour underway by the African Children's Choir.